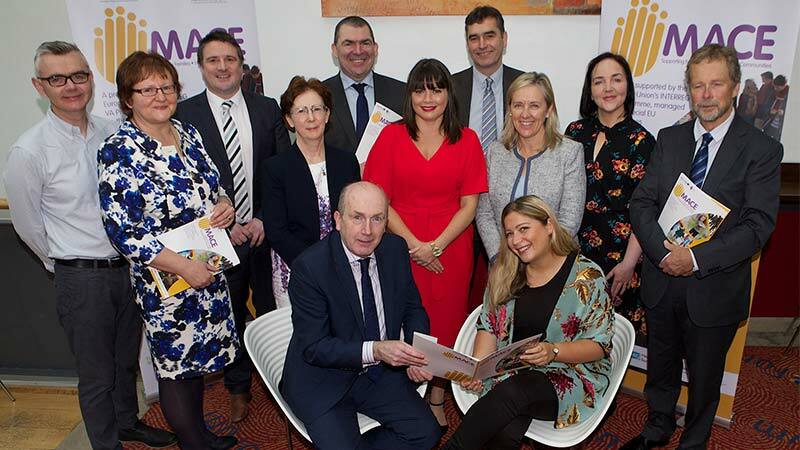 Speakers at the recent cross border CAWT EU INTERREG VA MACE Project launch and conference Seated (l to r): Kieran Downey, Chair of MACE Project, Western Health and Social Care Trust and Dr Karen Treisman, Clinical Psychologist and guest speaker. Attendees included people from health and social care services, education, policing, justice, community and voluntary sectors from across Northern Ireland and the Republic of Ireland. The high turnout demonstrates the strong interest in learning more about the potential negative impact of ACEs on children, young people and adults and how organisations, communities and families can be more ACE aware and pro-active. The remarkable accounts from three young people who provided personal testimonies on how they overcome adversity and difficulties in their lives was one of the conference highlights. The project will establish five cross border community networks to deliver tailored interventions to identified families and will build upon existing community infrastructure and supports on both sides of the border. 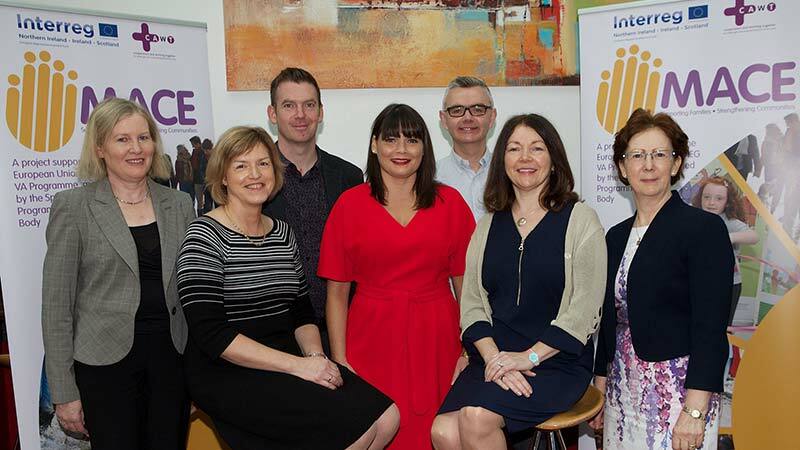 The five network areas are Derry/Letterkenny & Inishowen, Strabane/West Donegal, Fermanagh/Sligo & Leitrim, Armagh/Monaghan & Cavan; and Newry/ Louth. 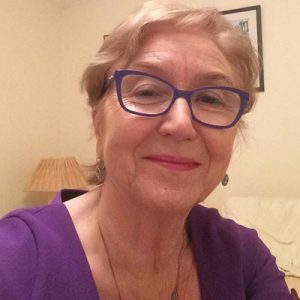 Speakers at the conference included Trevor Spratt, Professor in Childhood Research, Trinity College, Dublin, Pamela Cooper, Regional Implementation Manager at TUSLA and Dr Karen Treisman, a renowned clinical psychologist and author.